Valve has announced the new Dota 2 update, which is already available on the test servers and will appear on the stable ones during the day. It features lots of additions and innovations, including an updated map, the new type of runes, several sets, an item and changes in the courier's appearance. 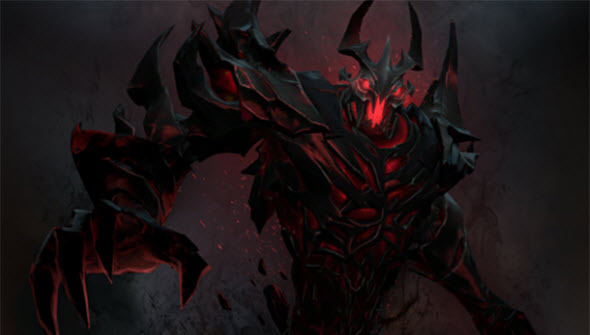 This Dota 2 update is devoted to Shadow Fiend, the model of whom has been significantly redesigned. But if you want to see all the changes, which have been implemented for this hero, you should buy an arcana set. It includes the redesigned icon, new voice, additional animations and lots of other pleasant things. Also, there is one new treasure in the Dota 2 update. But much more interesting changes touch the map of the game. The developers have slightly moved the cave of Roshan - a powerful neutral creature. Also, they have introduced the Bounty Rune - the one which will give you additional gold or experience. Moreover, now the runes appear on both sides of the river each two minutes, so be sure you won't miss your bounty. Another one innovation of the Dota 2 update is Crimson Guard - a new item, which gives you strength, agility, intelligence, HP, its regeneration and armor. Moreover, while active, Crimson Guard grants 100% chance to block some damage for all allied heroes, which are close to you. Thanks to the Dota 2 update, now the appearance of the courier changes every time it carries your items. So, even if you don't buy the courier in a game, you will be able to enjoy the rare form of it still. 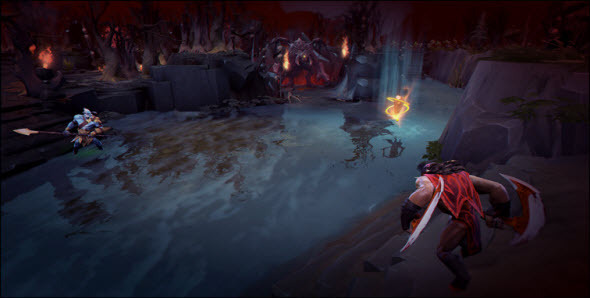 Bloodseeker has been also remastered in the Dota 2 update. He has got a new ability - Blood Rite. It allows you to damage and silence all the enemy heroes in the area in 3 seconds after you cast it. Phantom Lancer has got two new abilities: passive and active ones. The first ability increases the movement speed of illusions when pursuing an enemy, and the second one allows confusing enemies if you are pursued. All other changes of the Dota 2 update are available on the game's official site. Have you already updated your client? Did you like the innovations? Let us know in the comments below. Dota 2 release date has finally come!